In 2003 Bridgehaven put on our hard-hats and began a major construction project… Building a Bridge. We are constructing a Bridge to the Community. We do this through inviting anyone interested in Bridgehaven to a one-hour luncheon, educating those in attendance about our mission and the wonderful work being done with the hundreds of persons in our community suffering from severe and persistent mental illness. We have monthly Bridge Builder Lunches on the 2nd Wednesday of the month (except July & December). We’d like to invite you (and a friend!) to take one hour and learn about us. No one will ask for financial support, it is purely educational in nature. Lunches start at noon, and end promptly at 1:00 pm. Call Dan at 502-585-9462 to make a reservation or e-mail him at dmetcalf@bridgehaven.org. Every year the halls of Bridgehaven are transformed into an art gallery. Hundreds of people fill the halls, while guests browse and purchase some of the amazing art work, enjoy refreshments served by our Board members and listen to music played by our member band, The BridgeTime Players. Artwork is created by a combination of our member artists and art therapists, as well as local professional artists who participate in the art show to support our art therapy program. 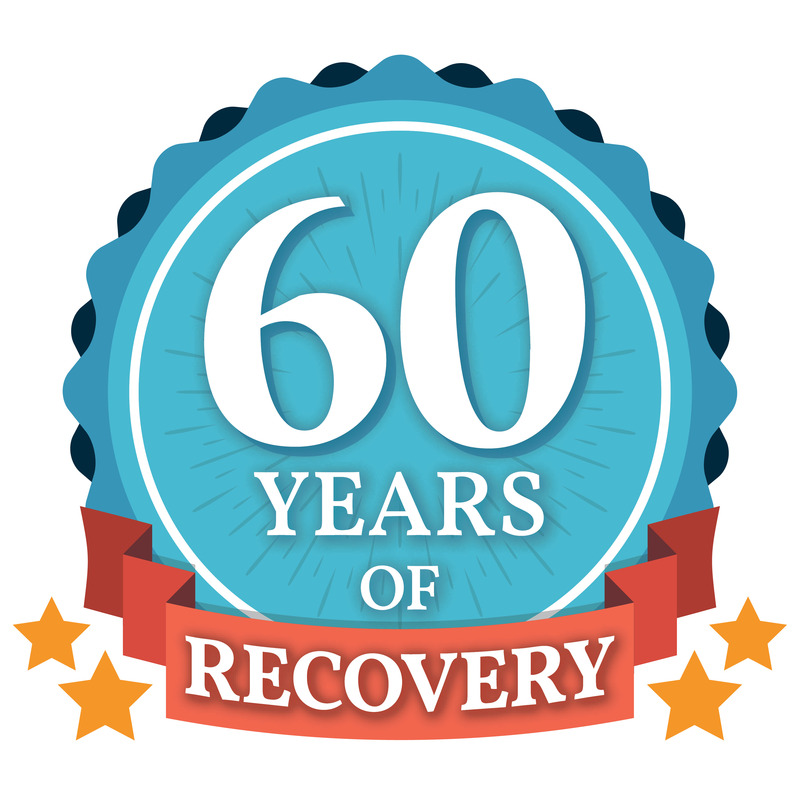 Please join us for a meaningful annual tribute to and recognition of the members of Bridgehaven who have achieved extraordinary goals in their recovery process and to those who have been involved in specialty groups at the agency. The awards are held from 4:00-5:30pm at Heuser Hearing Institute across the street from Bridgehaven. No reservation is required. The Bridgehaven/Solutions Bridge to Light Awards were established to provide recognition and to honor individuals working in the field of Behavioral Health and making a difference in the lives of the people they serve and colleagues. The awards are designed not only to offer recognition, but to bring awareness to how pervasive behavioral health issues are and emphasize the hope there is for recovery thanks to the help of mental health professionals. Communities across Kentucky face the challenges of behavioral health issues experienced by residents every day. We hope to use this award as a way to educate, inspire and recognize so that we all can contribute to the well-being of those who desperately need our expertise and services. We encourage everyone to consider nominating a colleague, coworker, case-worker or employee who deserves recognition and has the potential to inspire and educate through their own actions. Please watch here for news about our second annual event! Look for the Bridgehaven artist booth in the center courtyard behind the food booths on St. James Court. Come support our member artists at this nationally acclaimed art show! Join us the Wednesday after Thanksgiving at the Crowne Plaza for a powerful and inspiring breakfast event highlighting the accomplishments of Bridgehaven. At this one hour breakfast we celebrate the recovery happening at Bridgehaven daily and raise much needed funds to support our services. We would love for you to attend and help us support our members. If you would like to join us for this free event, RSVP to Janet at 502-585-9444 or rsvp@bridgehaven.org. "I keep hearing about “triggers.” What are they? Sometimes called stressors, triggers are anything that almost inevitably brings on depressive symptoms and tips you off-balance. A trigger might be emotional, physical or psychological. Not getting enough sleep, conflict in the family, a looming deadline at work, a situation that stirs old feelings of inadequacy—the particular constellation varies from individual to individual." "Clearly, we have made considerable progress in our understanding of schizophrenia’s course and are more optimistic than we have ever been about the future of those afflicted. Nevertheless, we need even more effective remedies if our aim is to bring patients back to the productive, happy lives they enjoyed before their illness struck—and shattered their sense of self." The standard advice about drinking when you have bipolar is to avoid alcohol altogether. Is moderate drinking ever a good idea? Some things to ponder. "When a friend is trying to open up to you about their depression, anxiety, or other mental health issue, it can be hard to know how to respond. We’ve come a long way, but there is still considerable stigma to admitting that you’re coping with mental health issues. If your friend is talking to you at all, they’re taking a huge step." "When I gave up caffeine, the first day was like a scene out of Trainspotting. Picture a grown man balled up on the couch, sweating in November, on the cusp of vomiting, head split right in two. Then a low-grade headache that lasted for a week set in. But I was also sleeping sounder and longer, and, despite a few mornings with a serious coffee craving, I felt better. I didn’t have as much of an afternoon slump, and I was less irritable—I was using my car horn less, and I didn’t feel as annoyed by things not going exactly how I planned. Within a few weeks, I’d lost four pounds. I’ve been off the stuff ever since." Privacy Notice © 2015 All rights reserved. 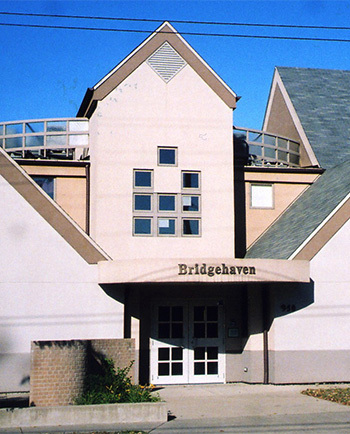 Bridgehaven Mental Health Services.